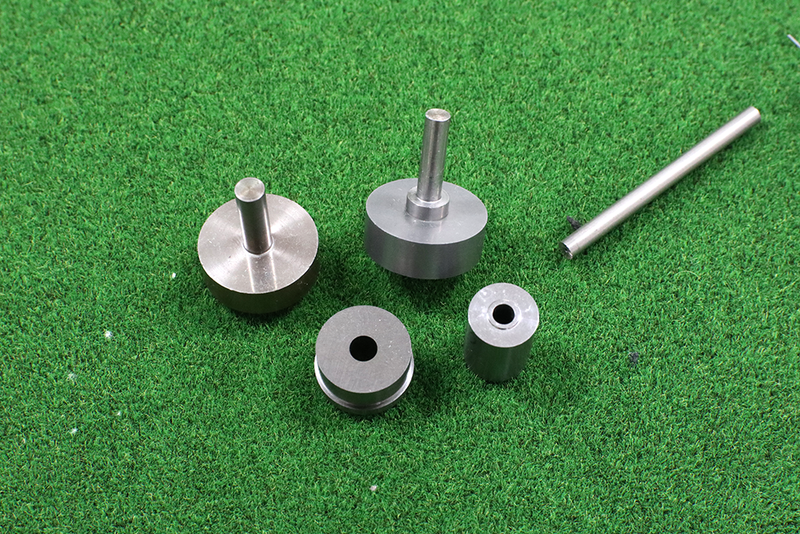 Cemented Carbide is a very hard material. 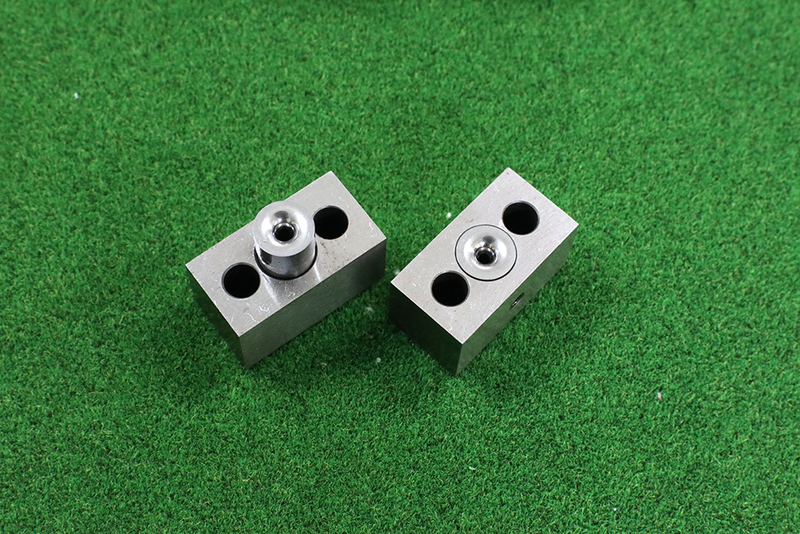 This characteristic allows it to be a perfect material for cutting blades, nozzles, wire guides, positioning jigs and measuring jigs. We design and manufacture wear-resistant cemented carbide tools by making full use of our cemented carbide microfabrication technology we have cultivated since our foundation. On improving the durability of wire guides, we suggested cemented carbide would be more suitable considering the usage environment. 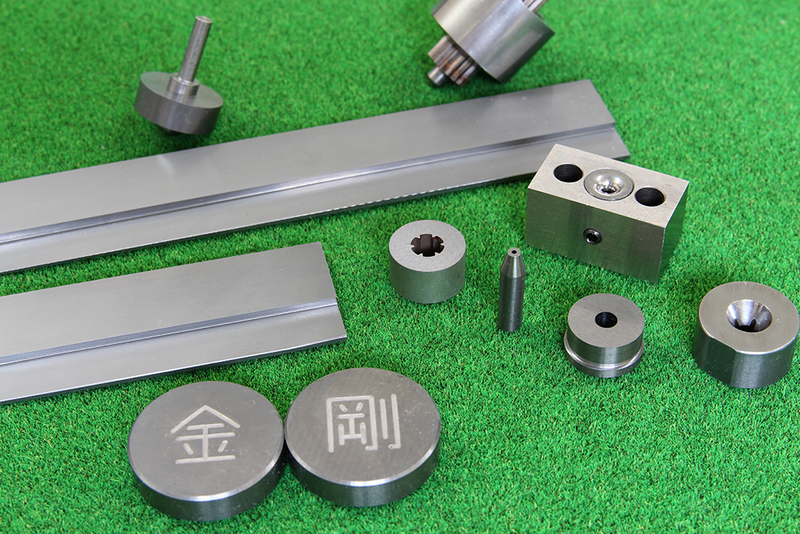 Because there are so many types of wires in different sizes and materials, we suggested that only the necessary parts should be made with carbide so that the parts can be exchanged according to the conditions of the materials. We will find the best solution to meet your needs. Let us know your ideas and we will make it happen!